Welcome to the WaterSmart Landscape Makeover Program showcase. 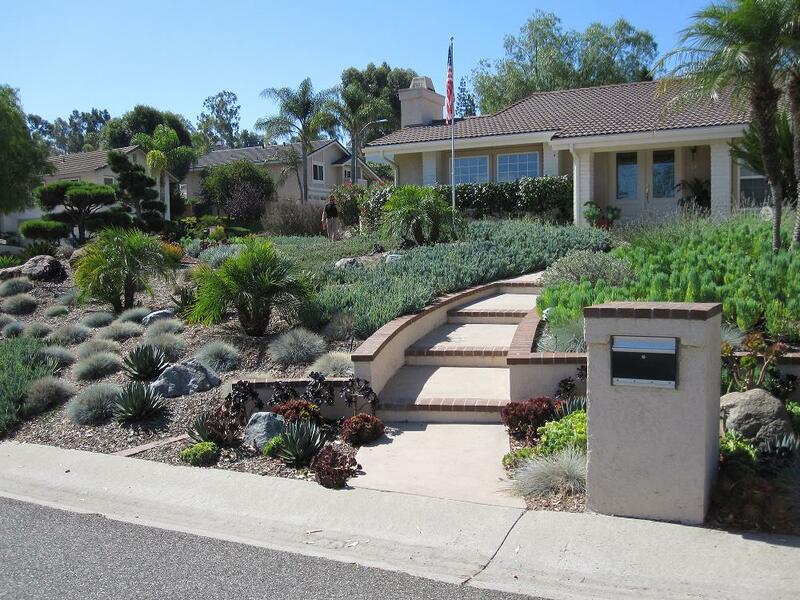 Here you will find examples of successful WaterSmart landscape makeover renovations by actual graduates that can inspire creativity when designing a landscape suited for our regional climate. For videos on WaterSmart landscaping, outdoor water conservation and more, check out Channel H2O.